If you liked this show, you should follow theauthorsspeakXcom. It's the sequel! 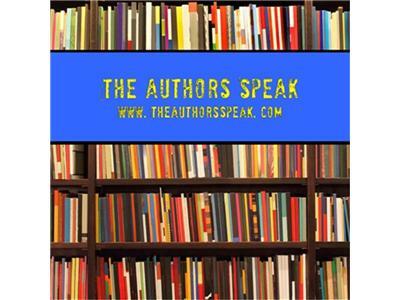 Syrie James returns to the Authors Speak, but it's not for a follow-up on Nocturne. This time Syrie brings her son, Ryan, to the literary party to discuss their collaborative effort - Forbidden! "She should not exist. He should not love her"...Forbidden is a great new addition to the YA bookshelves. More importantly it doesn't involve werewolves, vampires, or zombies. We already knew Syrie was a talent. Apparently it's genetic, because Ryan brings a strong showing in this worth while read.